This weekend, an in-game concert was held within the global phenomenon that is Fortnite. 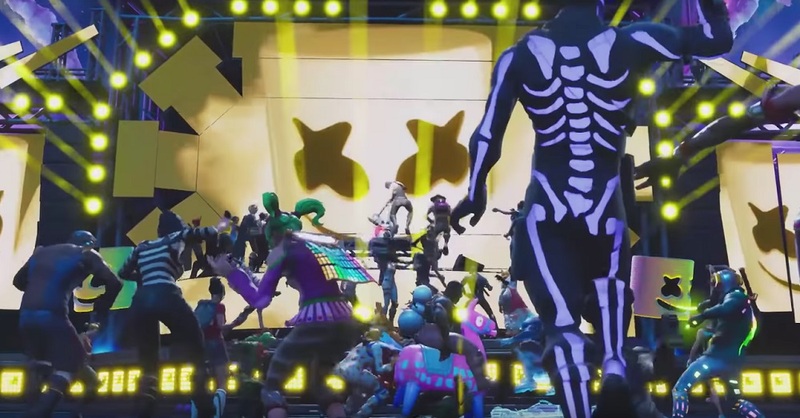 Reports from Geoff Keighley suggest that a staggering 10 million concurrent players turned up to watch the in-game gig; a set performed by American DJ Marshmello. The concert had been promoted in-game via posters and a large auditorium being built in the map's Pleasant Park area. Then, on Saturday night, players were able to gather across various servers and enjoy Marshmello's 10-minute set, which including special effects, live audio from the mask-wearing artist and an abundance of dance emojis. "We made history today!" tweeted Marshmello after the event. "The first ever live virtual concert inside of Fortnite with millions of people in attendance. So insane, thank you Epic Games and everyone who made this possible!" Of course, it goes without saying that weapons were not available during the gig. Jeez, can you imagine? Regardless, the ability of a video game to draw that amount of people together, concurrently, for a ten-minute event is a staggering achievement, and a testament to Fortnite's dominance in the gaming industry. 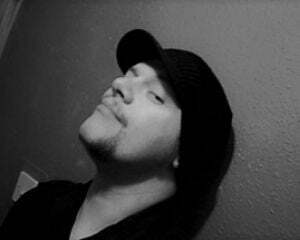 You can watch a highlight reel of the set above, or check out the show in its entirety right here. Fortnite is available now on PS4, PC, Xbox One, Nintendo Switch and mobile devices.